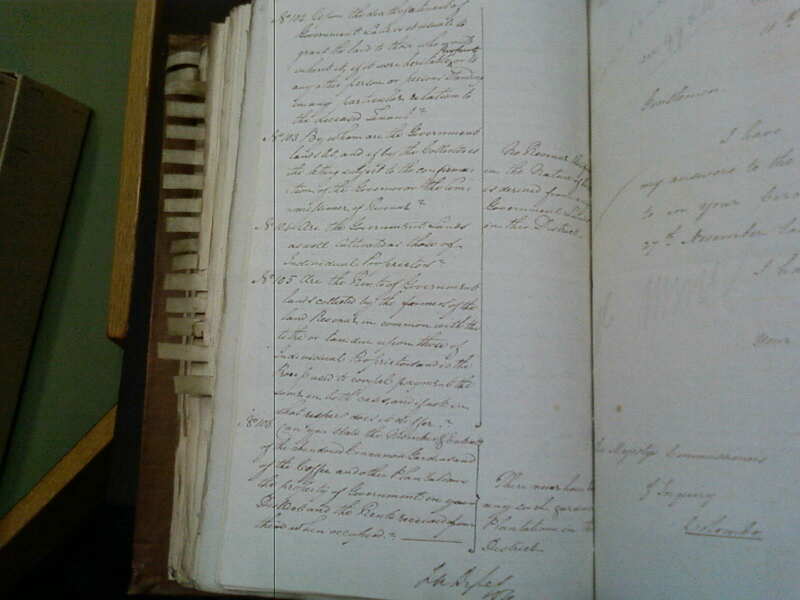 These pages from the Colebrooke-Cameron Reforms, show clearly that in 1833 the situation in Jaffna district was very different to how it became. Where 'NO' large settled populations existed by the 1870's, more than 265000 Malabar migrant population had appeared. This is one of but 32 volumes that contain, the Colbrooke Reforms. Other volumes, contain even greater information regarding the Malabar colonization of the Jaffna region during the early British occupation of Ceylon. 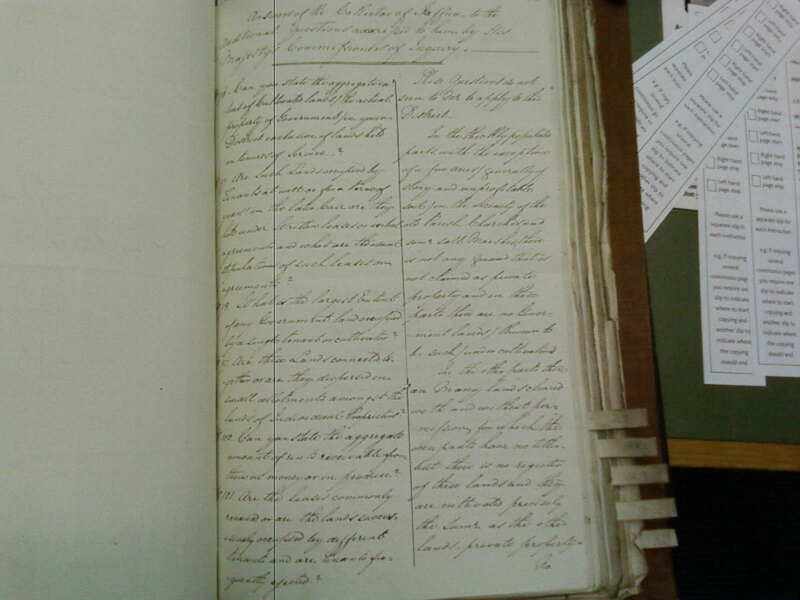 These books are found in the British National Archives and my thanks go to the people who helped me their.